Got a man-cave that needs some more cool stuff? 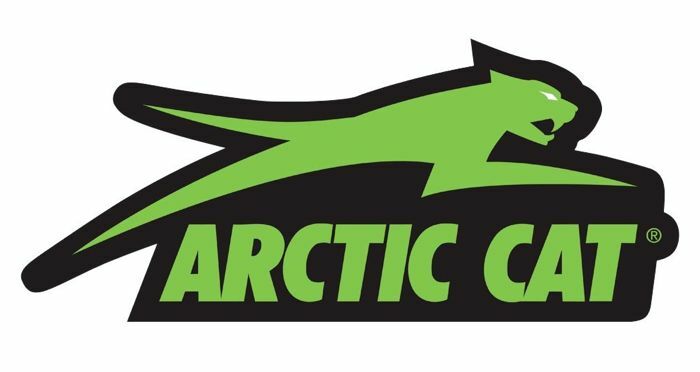 The Arctic Cat Garage Collection might be exactly what you want. 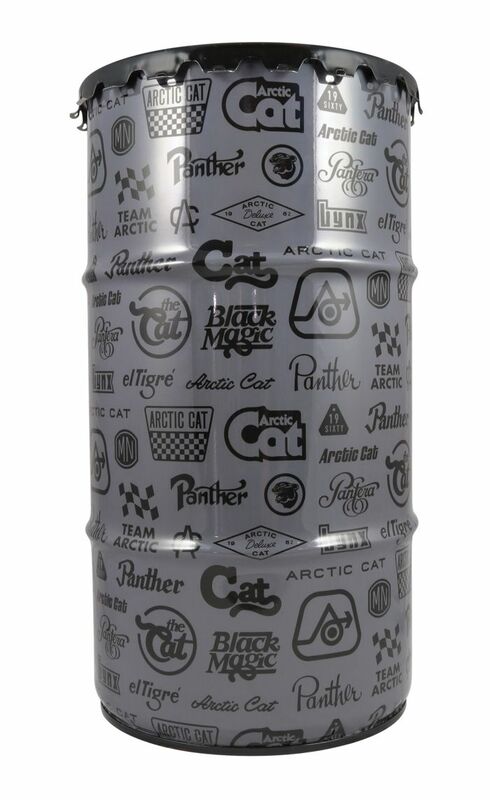 The limited edition Collector Drum (P/N 7639-873, MSRP of $74.95 U.S./$99.95 Canada) is a sturdy, empty 16-gallon oil drum emblazoned with classic vintage screen-printed Arctic Cat logos. ArcticInsider recommendation: Several unique collector drums have been available over the years, and I'm certain there will be more in the future. Definitely a collector item. 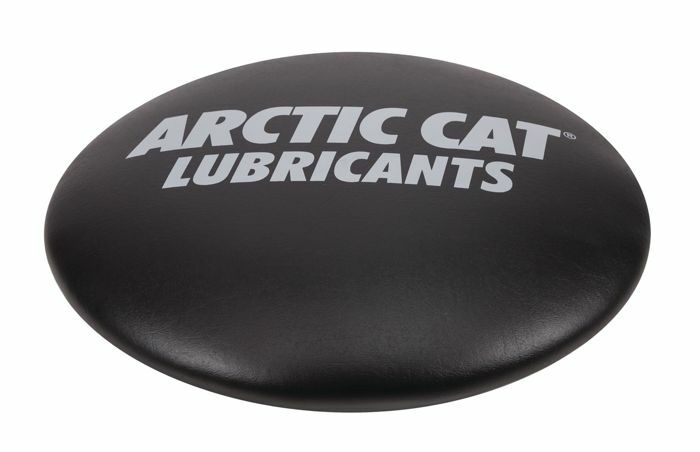 Turn any 16-gallon drum into a comfortable stool with a padded Collector Drum Seat (P/N 7639-874, MSRP of $59.95 U.S./$84.95 Canada) featuring the Arctic Cat Genuine Lubricants logo. ArcticInsider recommendation:Way more comfortable sitting on the drum seat than the alternative. Take a seat in a shop or entertainment room with a premium, comfortable Garage Stool (P/N 7639-872, MSRP of $74.95 U.S./$99.95 Canada). 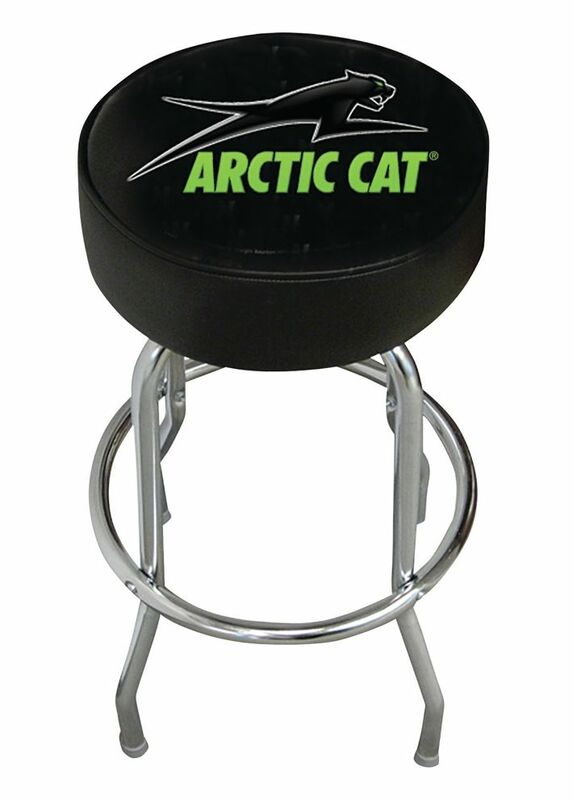 It features a chrome base and a padded seat with a screened Aircat logo. ArcticInsider recommendation: The #1 rated viewing spot for gazing at your our sled, quad or UTV. Lay down the style with a Garage Mat (P/N 7639-871, MSRP of $84.95 U.S./$119.95 Canada). It’s 3-ft. x 5-ft. and constructed from non-marking PVC for long lasting performance. ArcticInsider recommendation: A turkey I know whose name is Tucker uses these as a welcome mat for his RV while camping. One time one of his went missing and he still hasn't figured out it was me. ArcticInsider recommendation: Bask in the warm glow of green neon, er, I mean LED light. The photo doesn't do it justice...this one's a no-brainer for the shop or as a bedroom night light. 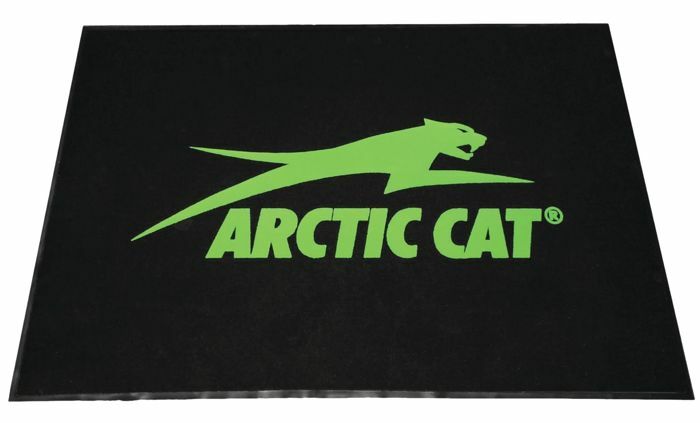 These and other new Arcticwear items are available now at most Arctic Cat dealerships and through the Arctic Cat online store at www.store.arcticcat.com. Tucker is gonna get you back!